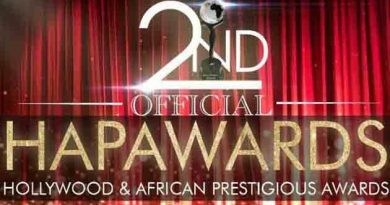 A short but powerful story of an Ethiopian family in Melbourne has carried off the top prize for a short film at this year’s Cannes Film Festival. All These Creatures by Charles Williams, featuring a sterling performance by young actor Yared Scott, beat off competition from seven other films from around the world commended by Bertrand Bonello’s short film jury for making a collective statement about humanity. In a reflective, questing voiceover, a teenage boy compares the infestation of cicadas in their backyard with nagging organisms he imagines driving his father (Mandela Mathia) into bouts of violence, silence or mania. 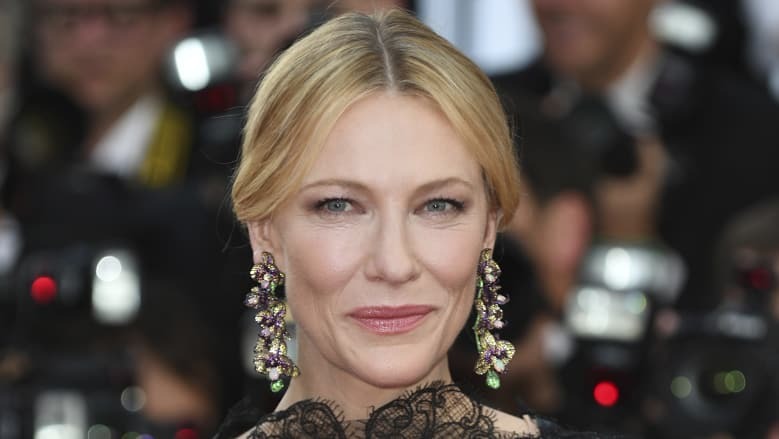 Williams’ win was followed by the awards given by the main competition jury, led by Cate Blanchett. 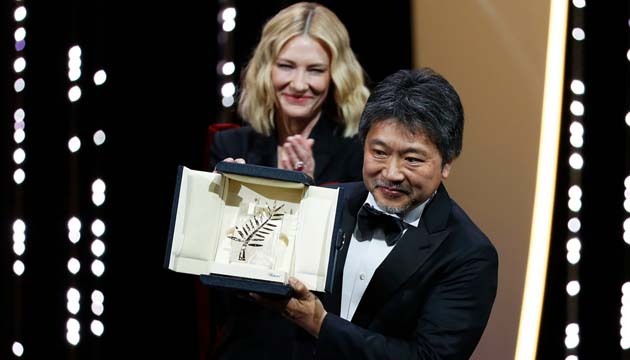 The festival’s top award is the Palme D’Or, which went to Japanese director Hirokazu Kore-eda. There has never been a more popular Palme winner. Shoplifters, the winning film, is a sympathetic portrait of an informal family of petty grafters and thieves who, despite being forced together by poverty, develop bonds of real love. Kore-eda’s warmth and extraordinary talent with actors, even coaxing a great performance out of a child of four, are irresistible – as would be expected by Australian arthouse film-goers, who have embraced his previous films such as Nobody Knows, Like Father, Like Son and Our Little Sister. Godard, the 87-year-old master of the avant-garde whose film Image Book was a reverberating mosaic of images, sounds, quotations and titles. 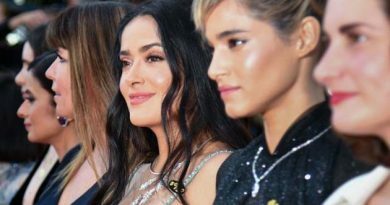 Cannes Festival 2018 : Salma Hayek (centre) joined other women at Cannes in a protest against gender inequality . She calls on male stars to take pay cuts in the name of equality.